Do You Know Where The Hair For Your Weave Or Wig Came From? - Haba Naija! Do You Know Where The Hair For Your Weave Or Wig Came From? Source of Hair For Weave Or? The human hair that makes up the extensions and wigs that many women wear come from many different places around the world. India, Asia, and the eastern portion of Europe are some of the areas around the world where the trade of human hair has become a major export. The one thing that many buyers need to be aware of is that hair that is marketed as being 100% natural human hair may be of inferior quality. The men and women that grow their hair so it can be sold must undergo a lot of preparation. Most of the time they eat a specialized diet that is full of certain nutrients and vitamins to ensure the hair will be of a quality that is good enough to sell. A lot of the hair that comes from India is considered temple hair. These women and men choose to shave their heads because of their devotion to the Hindu faith. There is a lot of controversy in the hair that is sold from this source. Some participants are not aware that their hair is being sold, and therefore, they are not paid for it. The temple is extremely expensive to maintain, and many believe that the money that is used to support the upkeep of the temple comes from the selling of human hair. The human hair that you find in most beauty shops is hair that was imported from Asia. Many Asian women choose to have their hair harvested for money because it is the only way that they can supply food and shelter for their family. Most of the hair that is bought from Asia has a very straight texture and a very dark color. The hair is almost always black, and if you find hair that has a different color, chances are it went through a process so the color could be altered. All of the processes that the hair endures cause it to become a lesser grade of quality. The supplier must then apply numerous chemicals to the hair to return it back to a shiny and healthy looking state. Once the purchaser of the hair washes it a few times, they will notice that the hair will begin to look dull and it will tangle easily. People who deal with hair that is harvested from Eastern Europe usually deal directly with the person that collects the hair. Many women love hair from this area of Europe because it is lighter in color than other human hair, and it does not have to go through chemical process for it to become lighter. Because this hair has more characteristics of Caucasian hair, it is not a great match for women of color. There is another category of human hair that is also widely popular. 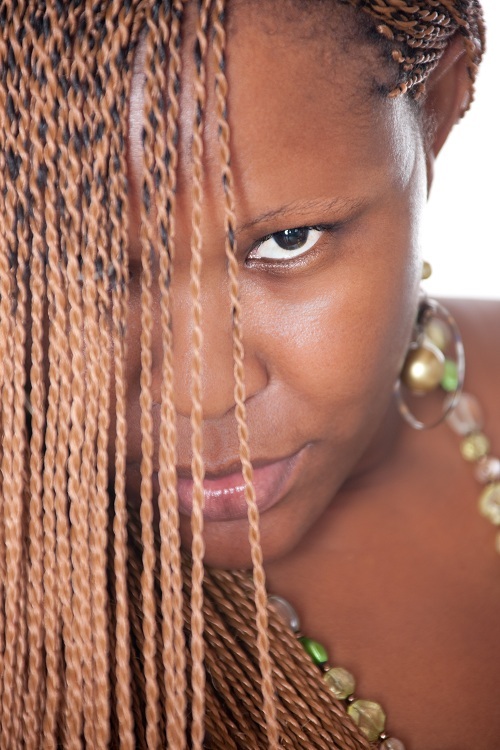 Remi hair, also known cuticle hair, is human hair that still has the cuticle. This allows the hair to tangle less, and be more manageable for the person that is wearing it. Virgin hair falls into the category of Remi hair. Many women desire to have virgin Remi hair because this hair has not been processed. You should always research the source of any hair before you purchase it so you can be sure you get a quality grade.